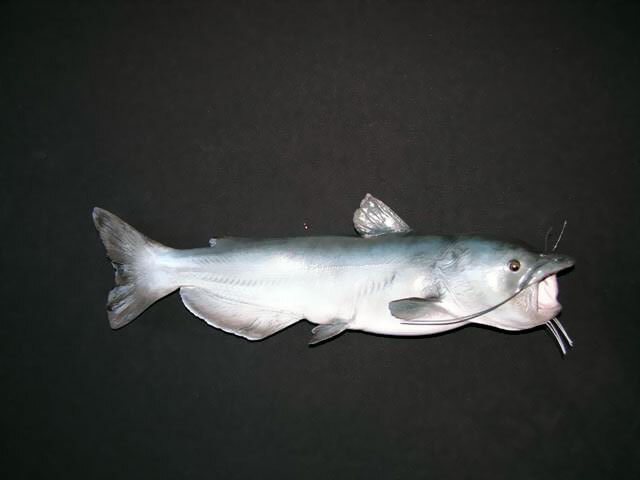 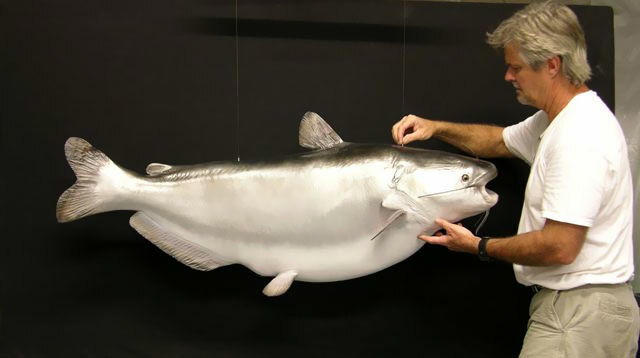 The blue catfish, Ictalurus furcatus, is one of the largest species of North American catfish, reaching a length of 65 in (165 cm) and a weight of 150 lb (68 kg). 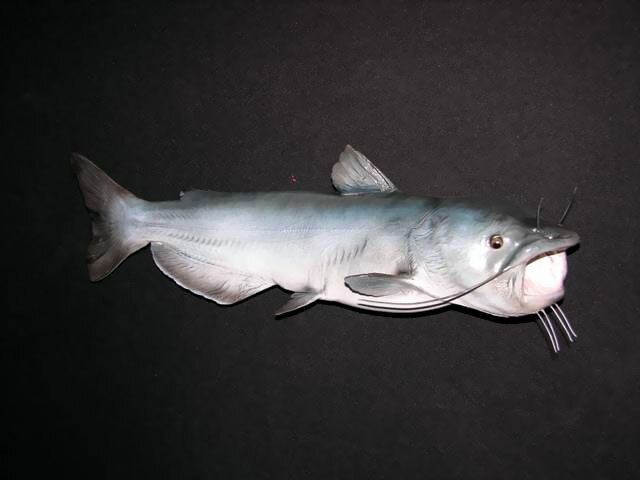 The average length is about 25-46 inches (64-117 cm). 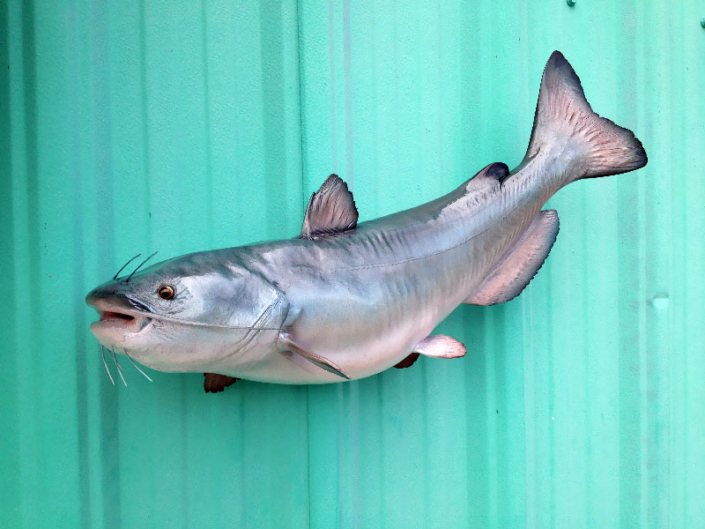 Blue catfish are distributed primarily in the Mississippi River drainage, including the Missouri, Ohio, Tennessee, and Arkansas Rivers. These large catfish have also been introduced in a number of reservoirs and rivers, notably the Santee Cooper lakes of Lake Marion and Lake Moultrie in South Carolina, the James River in Virginia, Powerton Lake in Pekin, Illinois, and Springfield Lake in Springfield, Illinois.